Established in 1994, P.B. Sullivan Construction, Inc. is a general contractor based on the island of Maui, Hawaii. 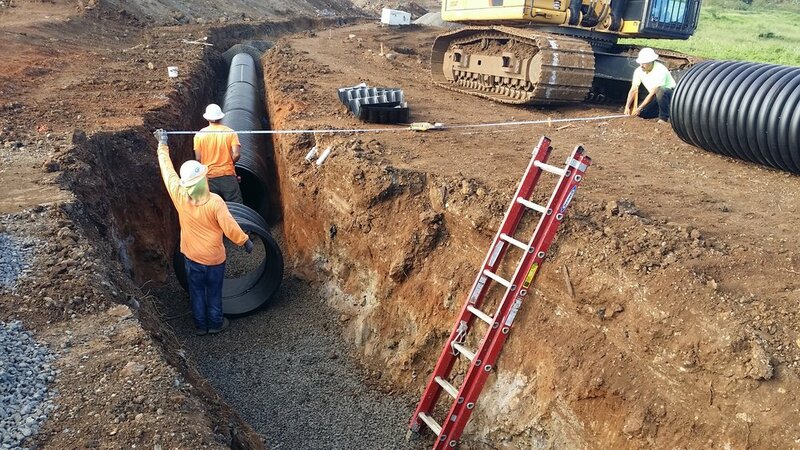 We perform all types of construction for municipal, commercial, and residential projects in many varying environments, including: ground water, basalt rock, expansive soils, and a combination of all of the above.